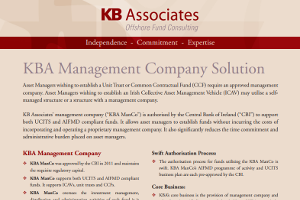 UCITS and AIFMD compliant funds are marketed to investors around the world. 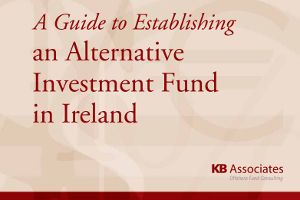 In the EEA, the sale of these investment funds is facilitated by the use of a passport. 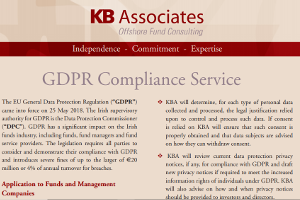 When distributing outside of the EEA, funds must register directly with local regulators and/or follow local marketing rules and regulations. 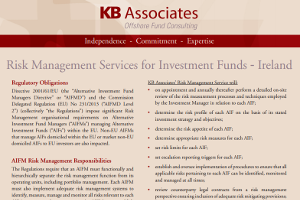 The UCITS Directive and AIFMD establish procedures for marketing and distributing investment funds domiciled in one EEA Member State cross-border into other EEA Member States. 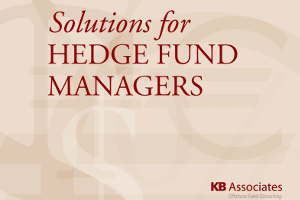 Registering a fund for distribution in another Member State requires that a notification letter be sent to the fund’s home state regulator. The home state regulator notifies the host state regulator. Marketing can then begin. 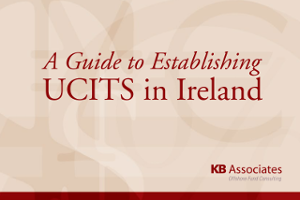 Some Member States have put in place additional obligations for UCITS, such as the requirement to appoint paying agents or other local agents in the registration jurisdiction. 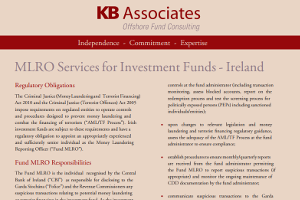 Irish domiciled UCITS and AIFs can be marketed to investors around the world by registering for distribution directly with local regulators and following local requirements such as appointing local agents, when required. Popular areas for distribution include Asia, the Middle East, South America and South Africa. 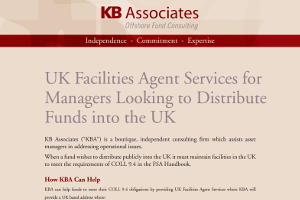 KB Associates provides a global fund registration service. 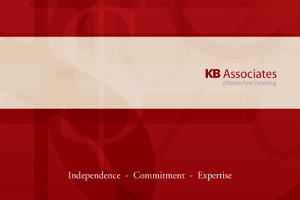 KB Associates first completes the initial registration or notification procedure. 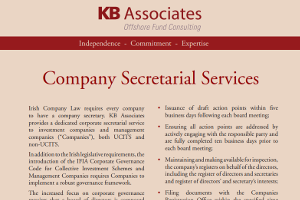 KB Associates then assists the fund in meeting its ongoing obligations in the registration jurisdictions. 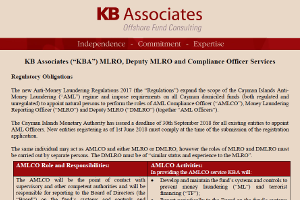 Providing quarterly board reports on the registration status of the funds and confirming compliance with local requirements in the registration jurisdictions. 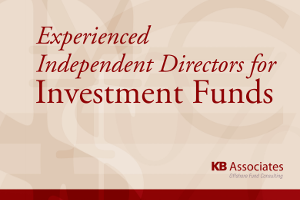 KB Associates’ global fund registration service is a practical and cost effective solution offered by a team of dedicated professionals with significant experience in fund registrations and distribution.